People often ask us where the name Treasure of Oz came from. Initially, Treasures of Oz drew its concept from the inspiring story of Frank L Baum’s novel, The Wizard of Oz, first published in 1900, and which has been in print ever since, selling millions of copies worldwide, and been loved across the generations by children of all ages from 7 to 97. No one really knows where the mysterious land of Oz is, other than somewhere over the rainbow, but we know it is a magical place where dreams come true. What could be more fitting for a company whose aim is to make people happy? In Frank l Baum’s delightful story, the lion, the scarecrow and the tin man, embody the classic human virtues of intelligence, caring, and courage, but their self-doubts keep them from seeing this. The Wizard works his magic to show each of them that they already have the qualities they desire, making their dreams come true. Our story, too, is about making dreams come true! The land of Oz was the inspiration for the name Treasures of Oz and our philosophy that all things are possible if you believe in yourself and what you have created, and we have created magic! Treasures of Oz was established in 2008 with a vision to create beautiful coins! But that wasn’t our only dream. We also wanted to share the joy of owning exquisite workmanship with inspired design that showcased the many and varied treasures of the world through highly sought-after collectors’ items. Our designs are inspired by the beauty of nature with its remarkable array of flora and fauna, the rich culture and traditions of people from around the globe, and all things that bring happiness to the heart! After years of success in international markets, many of our coins sell out within days of release. 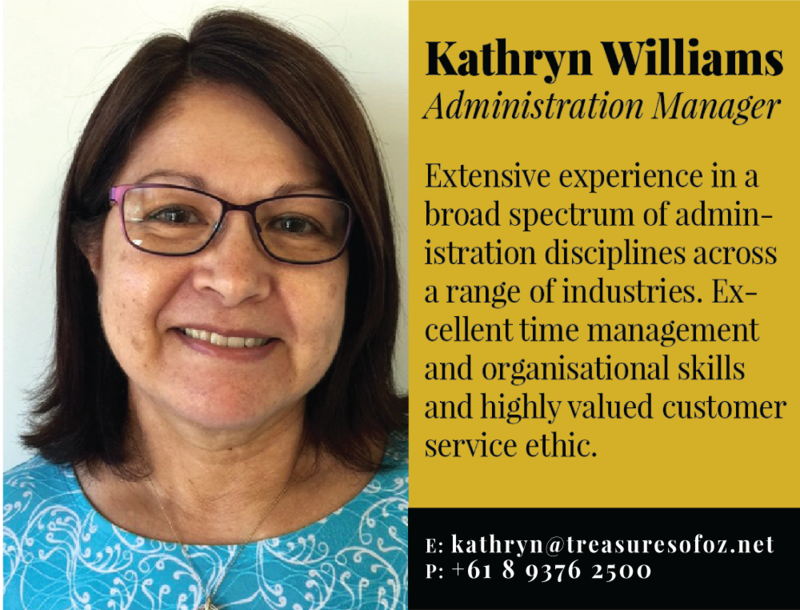 Now, though, for the very first time, some of these exquisite collectors’ items are available for purchase directly from the Treasures of Oz headquarters in Perth, Western Australia. But you’ll need to order quickly so you won’t disappointed if your favourite coin has already sold out. 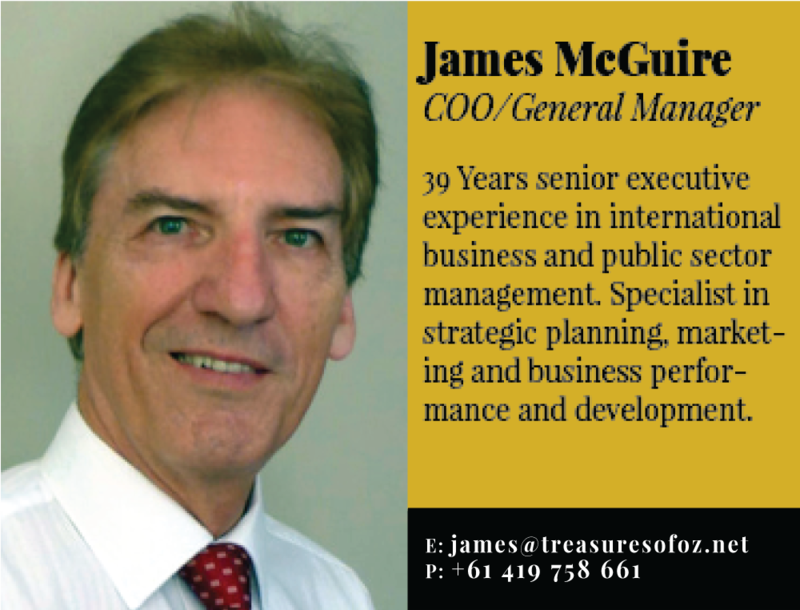 Treasures of Oz is a passionate team of coin enthusiasts with many years experience. 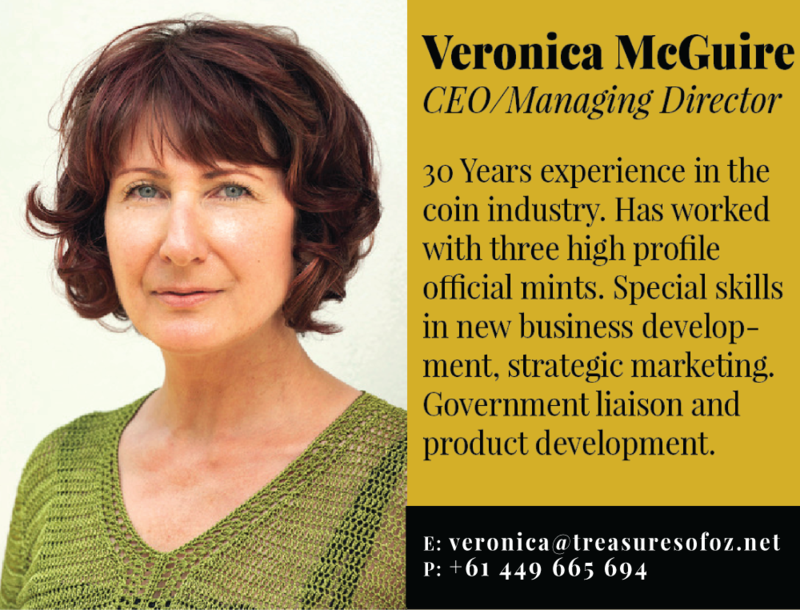 We have worked within Australian’s two official Mints and also partnered with mints around the world to create the highest quality coin issues. Our team loves nothing more than to bring a smile to the faces of collectors and gift givers with our innovative and beautiful designs.